A longtime University of New Mexico Health Sciences Center professor and nationally known innovator in community medicine and medical education, was one of 70 new members elected this week to the National Academy of Medicine. 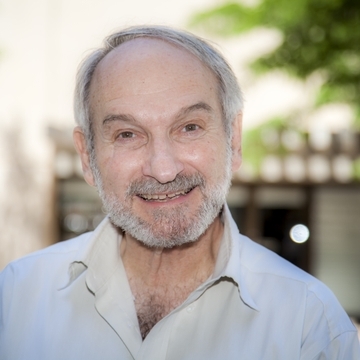 Arthur Kaufman, MD, vice chancellor for community health at the UNM Health Sciences Center and distinguished professor of family and community medicine in the UNM School of Medicine, helped spearhead changes in medical training that have become the standard at medical schools worldwide. He also is a leader in a burgeoning movement to address the social determinants of health. Membership in the organization is reserved for those who have demonstrated outstanding professional achievement and service, Academy president Victor J. Dzau, MD, said in a statement. Kaufman’s election came at the inaugural annual meeting as the National Academy of Medicine marked its formal transition from the Institute of Medicine, first established in 1970 by the National Academy of Sciences. The National Academy of Medicine addresses critical issues in health, science, medicine and related policy, working alongside the National Academy of Sciences and National Academy of Engineering to provide independent analysis and advice to the nation and conduct other activities to solve complex problems and inform public policy decisions. 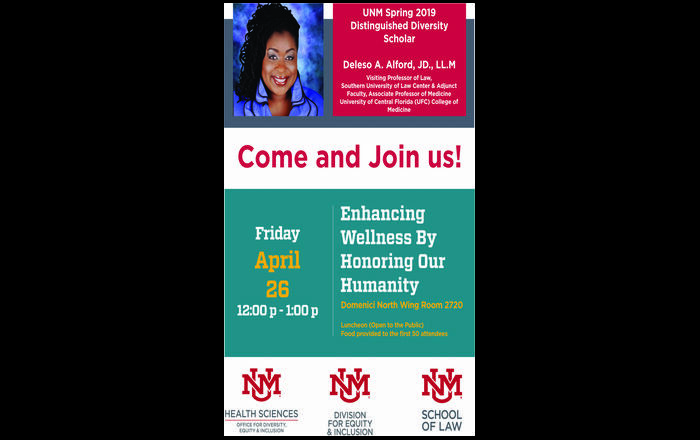 Kaufman has been a force on the UNM campus for more than 40 years as a clinician, professor, researcher, administrator, advocate and policymaker. A New York City native, Kaufman first came to New Mexico with the Indian Health Service. After finishing his residency in New York, he and his wife returned to the state in 1974, when Kaufman joined the UNM faculty. Over the next few years, he and several like-minded colleagues developed the medical school’s landmark Primary Care Curriculum, which helped transform the way medical students are educated by giving them hands-on experience with patients at the outset of their training. 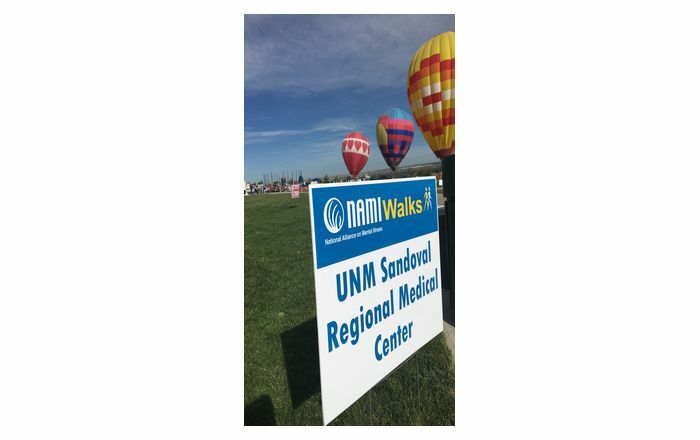 Kaufman also helped launch UNM’s Department of Family and Community Medicine, placing medical students in clinical roles in any social setting they could identify as underserved – from local rock concerts to rural pueblos. More recently, Kaufman instituted UNM’s Health Extension Rural Offices program. Based on the agricultural extension model, it places agents throughout the state to serve as community liaisons with the UNM Health Sciences Center. This health extension model is now being disseminated in 18 states under Section 5405 of the Affordable Care Act. 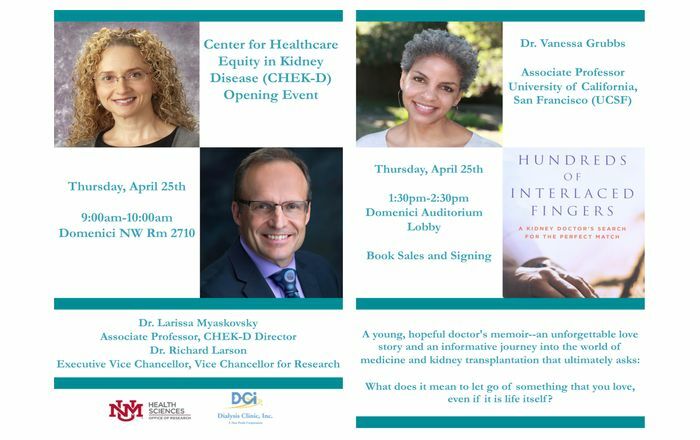 Kaufman has also helped to spearhead the “Beyond Flexner” movement, a national effort to change how academic health centers address the social factors that affect health. So-called social determinants – poverty, limited education, poor access to healthy food, inadequate housing, lack of transportation and social marginalization – play a pivotal “upstream” role in health risks and outcomes. Kaufman was instrumental in bringing Beyond Flexner to Albuquerque earlier this year, hosting a conference that drew representatives from 84 academic health centers, 70 health-related organizations, 12 international organizations and six federal agencies. Conference attendees strategized best practices, curricular innovations, diversity programs and new learning models to address communities’ social determinants of health. 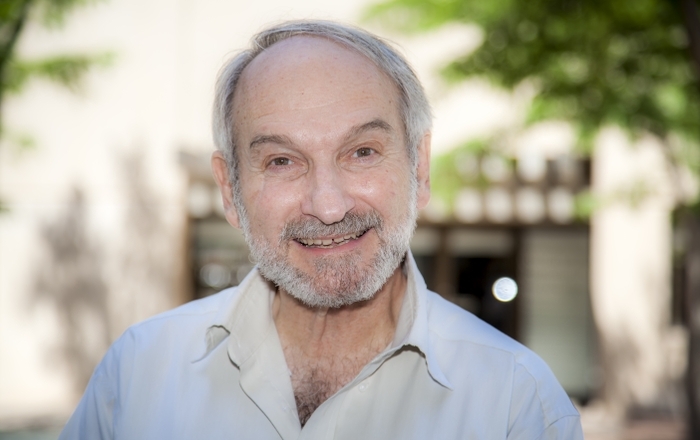 Kaufman has more than 70 publications and four books to his name on such topics as health care for uninsured and marginalized populations and problem-based and community-oriented teaching innovations. He has received the Primary Care Award from the Association of American Medical Colleges and an achievement award from the Society of Teachers of Family Medicine. He is also director of New Mexico’s World Health Organization Collaborating Center for Innovative Health Workers Education Service and Research Models. Kaufman’s wife, Ellen, and their children Holly and Will are all physicians.